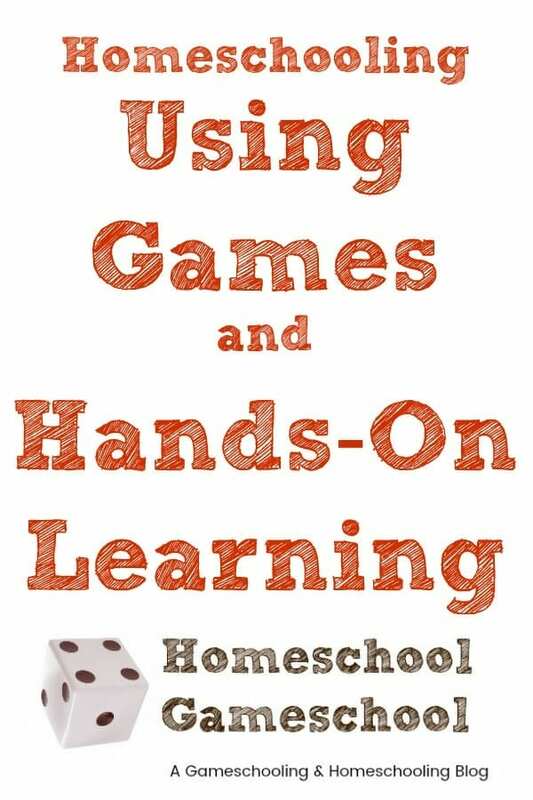 Home » Board/Card » Hungry Minds Academy in a Box : The Game That Reviews ANYTHING! Hungry Minds Academy in a Box : The Game That Reviews ANYTHING! One of the most wonderful things about homeschooling is that most of us have the choice of how, when, and why we test our children. I’m not a fan of testing, especially in the elementary years. While I understand the need to testing, I don’t like the pressure and stakes of testing. So what’s a person supposed to do instead of the normal drill and test routine? UPDATE SEPTEMBER 2018: Hungry Minds appears to have gone out of business. Links in this post may not work. Academy in a Box by Hungry Minds Study Games is one of the coolest games I’ve seen, it’s actually four games in one and was designed for you and your students to review anything. ANYTHING! Disclaimer: Affiliate links are used in this post. I received this product at no cost to facilitate my review. All opinions are my own. Be sure to scroll to the bottom of this review to get your exclusive coupon code and enter to win a copy! Hungry Minds Study Games is the brainchild of Kevin Munn and Stephanie Rico, teachers/tutors/social workers who worked with kids in study groups and after school programs. They make really wonderful games to help children learn and study material in a meaningful (and fun!) way. I was so excited to get a chance to review Academy in a Box because this is right up our alley! My very first impression was “Wow, what a wonderfully constructed game!” It’s rare to see such a high quality game board and packaging in an independent start-up. The game board is solid yet flexible enough for small hands to easily fold. The game pieces are sturdy cardboard with plastic holders. Each of the four games comes with its own bag to store the pieces. What really sets Academy in a Box apart though is two very small things: individual game play instruction cards and video previews. I cannot stress enough how much easier this makes learning how to play a new game! Let’s look at the 4 games that make up Academy in a Box! Elephants Never Forget is played like the classic memory game, making it very easy to learn and play. I can see this game being great for studying times tables, reading analog and digital clocks, upper and lower case letter matching, and foreign language! To play: Write the material to review on a sticky note and attach to one of the question cards (or write the question on a piece of paper and use the included Sticky Tack to affix it). Write the question’s answer or other related material on another sticky note and affix it to a second card. When the players find a match they place the cards on their elephant mat! Fly Snap is a game of categories, it works very much like the TV show Jeopardy(r)! This is the perfect game to study multiplication facts, among other topics! To play: Write the title of 1-4 categories on sticky notes and place each on one of the lily pad cards. Write questions for each category on the back of the fly cards. Players take turns selecting a category and a card. If the player answers correctly they place the fly card on their frog mat. The player with the most fly cards at the end of the game wins! Ocean Chase is a speed game that can be played multiple ways. To start you write questions on sticky notes and place them on the game cards. Next you line up the water tiles across the table and each player will place their fish token on the 4th card. Place the whale on the first (or second or third, depending on the game) tile. Players then race to answer as many questions correctly as they can, and move between water tiles, before the whale “eats” their fish! The first fish to reach the end of the tiles wins! Island Escape is the game my kids were drawn to the most. The game board is simply delightful, and the monkey player tokens are cute, too! To play: Write questions/facts/review material on sticky notes and affix to the question cards. Each player selects a monkey player token and places it on the start spot on the game board. Players roll a die to advance on the game board. Players must answer a question when they land on a ? space. Correct answers result in another turn, incorrect answers end that player’s turn. There are hazards in the form of spaces that ask multiple questions. The first player to finish the game board wins. Game play was fluid and fun. The kids really enjoyed the game board, it’s really fun to look at. I was worried that we wouldn’t have enough game cards but it turns out we had the perfect amount for a three person game with not-very-challenging questions. In the future I will make the questions a little more challenging and possibly add in some question cards from the other games if more than two kids want to play at once. We used Island Escape to practice mental math skills. The Island Escape game board is very high quality and features really great artwork! Academy in a Box comes with everything you need to get started reviewing anything! It looks like this website is no longer around for us to purchase The Academy In A Box. 🙁 Would you happen to know a new link or even want to sell yours to me? Oh no! Let me contact the inventor and see if they have a copy to sell you! I would drop in to their Facebook page and message them!